Speaking on state television on Thursday, Ibn Auf said Bashir was being detained in a “safe place” and a military council — which it was later announced he is heading — would now run the country. Ibn Auf also announced a state of emergency, a nationwide ceasefire and the suspension of the constitution. He also said there would be a curfew from 10 p.m. to 4 a.m. local time. 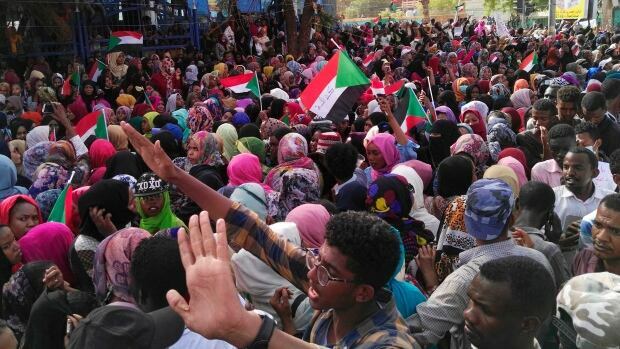 The main organizer of protests against Bashir, the Sudanese Professionals Association, rejected Ibn Auf’s plans. It called on protesters to maintain their sit-in outside the defence ministry.